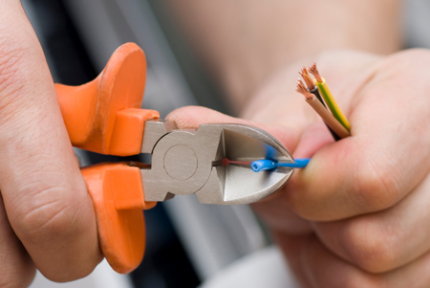 We guarantee that all work carried out by our staff will be to the highest of standards, it will be carried out by our highly experienced and professional team of fully qualified electricians. Our installation & testing services cover all aspects of Electrical Certification. We also offer a professional and comprehensive design and installation service. A full project management service is provided, from the design of scheduled testing programs through to completed testing. All work is carried out in accordance with the Building and Electrical regulations and meets all appropriate British Standards.